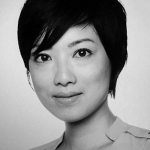 Incredibly exciting news arrived at us: Rita Topa, one of the lead architects from Kengo Kuma and Associates, the world renowned Japanese architecture office, will visit us to conduct a pre-alpha research for NION. 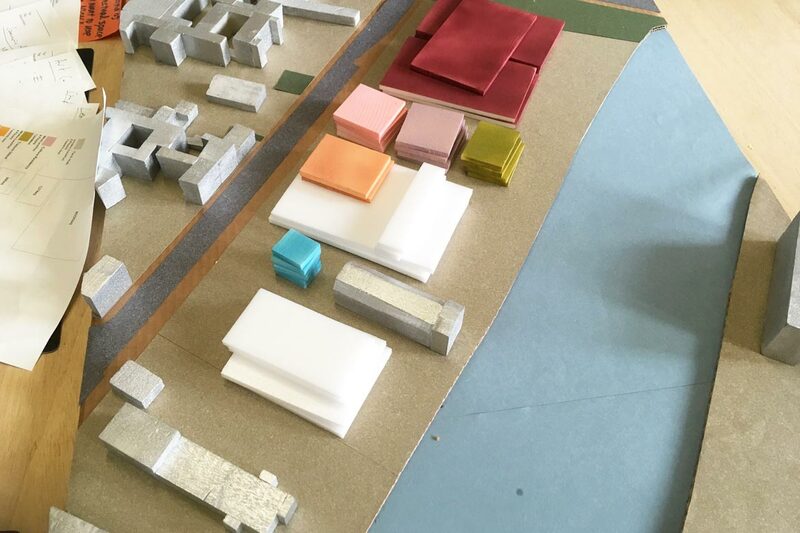 Our team member and architectural advisor, Niklas Fanelsa, took us on a field work tour to study typology and patterns of community-driven architectural projects in Berlin. NION community members participated in the workshop with Rita and shared what they hoped, visualized, and didn’t want from NION. 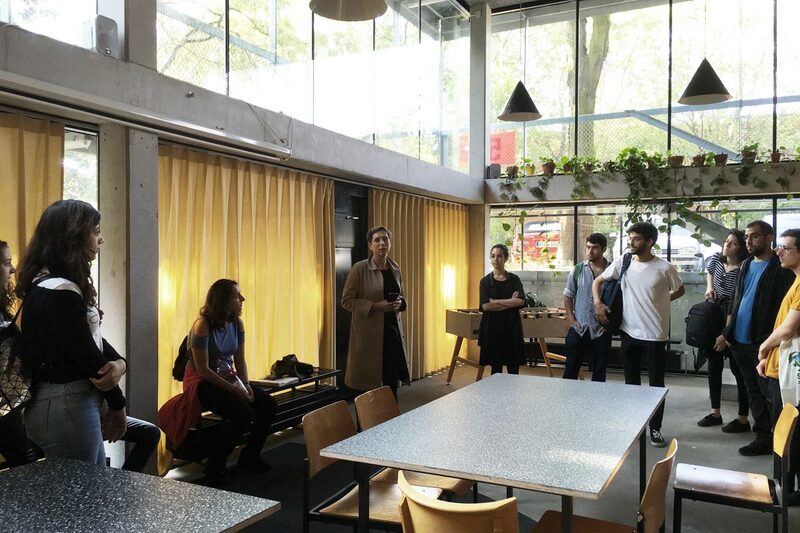 The first-hand interaction with Berlin locals gave the architect intriguing insights. 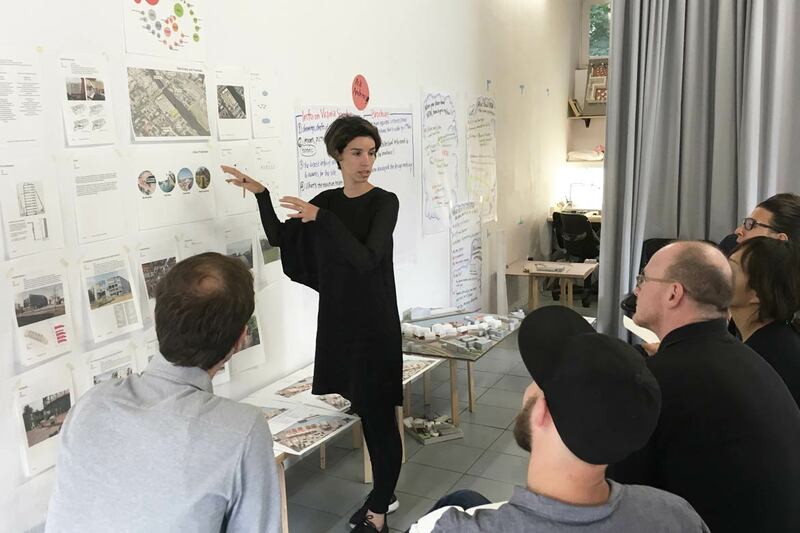 Such an idea-exchange between people who actually live in the city and architects and urban planners who intervene with the city is crucial for NION because all of the NION founding members are residents in Berlin and we would like to make our city which reflects our real needs and wishes. 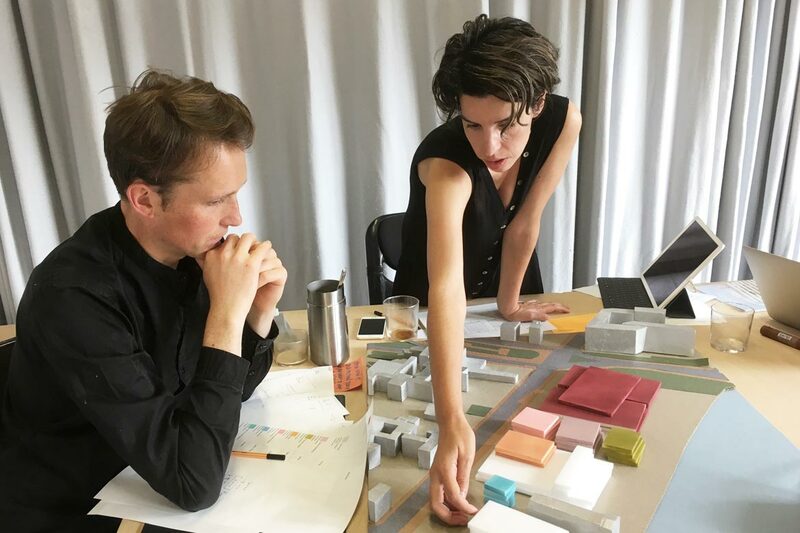 The two architects from the two cities then compiled collected data and analysis, and gave the final presentation. 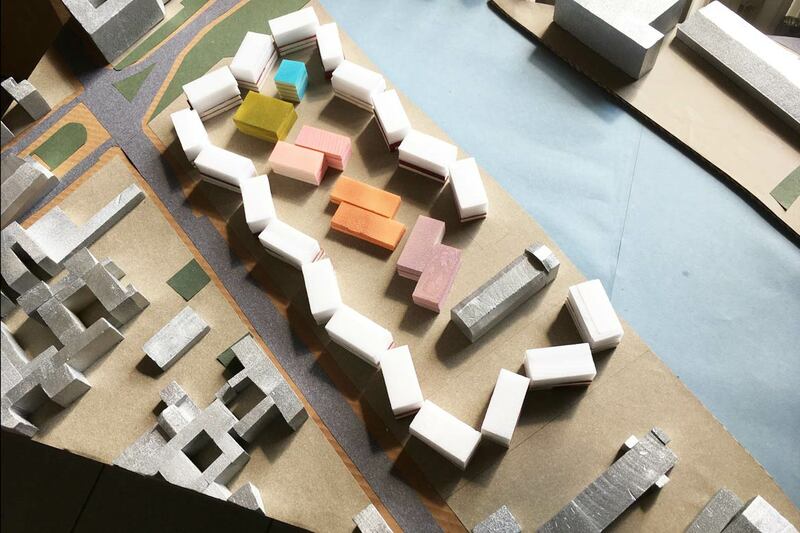 Award-winning co-housing project; Guided tour by the architect Verena von Beckerath. Mixed-use building, developed through a concept competition, guided tour by project manager. Lunch and visit to the urban gardening project. Visit to the multi-program project with offices, stores and cultural facilities.